MESA Day is also a qualifying competition for the MESA USA National Engineering Design Competition (NEDC) held in June. 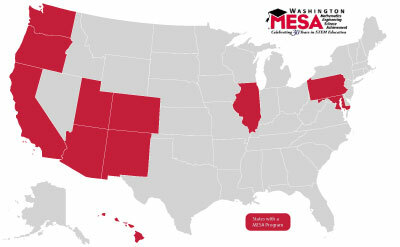 The top middle and high school teams from each state MESA Day will continue on competing against their fellow MESA USA students. Each works hard to obtain the coveted title of MESA USA Champion.